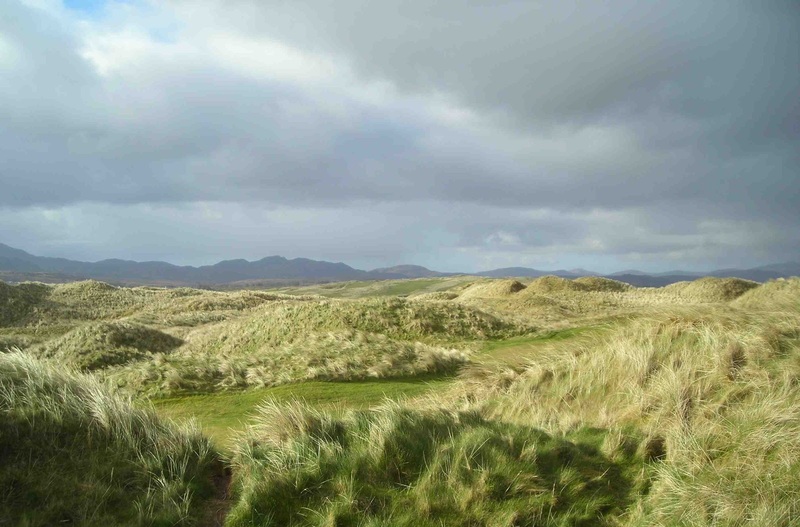 In what will be seen as a brave move, given the economic climate, Rosapenna Hotel and Golf Resort has acquired a further 36 golf holes that were once known as St. Patrick's Links. One of the courses was designed by Jack Nicklaus, which will give you an inkling of just how good it is. 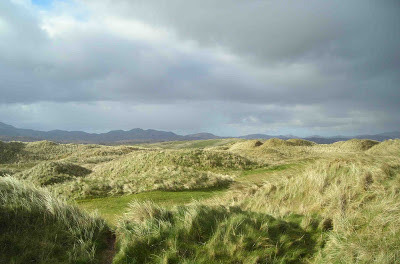 It means Rosapenna can now boast 81 holes, wrapped around a four star hotel in Downings, making it a mecca for golfers, and enhancing Donegal's reputation as the links county of Ireland. Thanks for that - I knew Joanne O'Haire had designed one and I was under the impression that Nicklaus had got a fair way in redesigning Hackett's layout, but four holes of turf stripping doesn't exactly count!